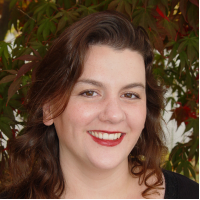 Fun and exciting news afoot – please help me with it! I received very exiting news earlier this month. 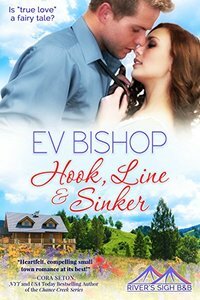 HOOK, LINE & SINKER (River’s Sigh B & B, Book 4) was nominated for AllAuthor’s cover of the month contest! I need your help though . . . PLEASE VOTE! (You will have to create an account, but it doesn’t take long at all–and will help me a ton. There’s a first cut happening in two days and I want to make it! 🙂 ) Thank you so much! And more fun news! As a thanks to you kind souls who have already reviewed my books–and hopefully as a little nudge/reminder to review if you haven’t yet, I’ve designed a super simple contest with some lovely prizes. 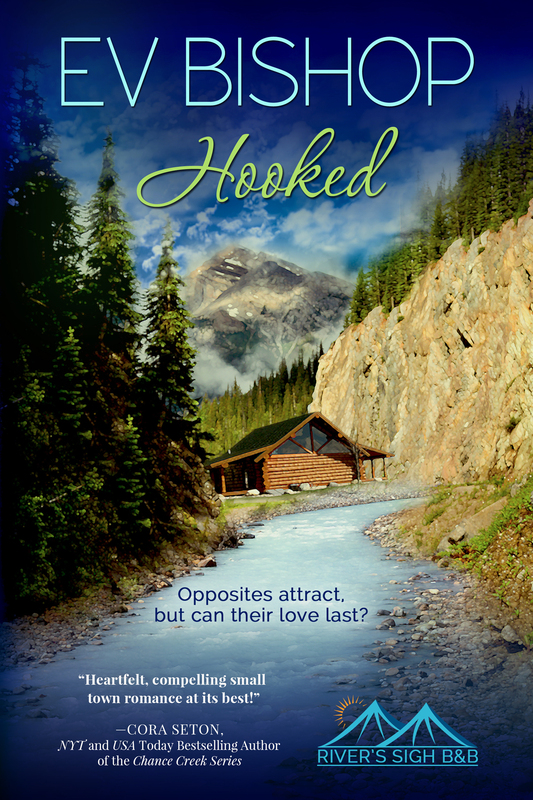 All you need to do is post a review of any one of my novels online at Amazon, Kobo, iBOOKS, or Barnes & Noble. 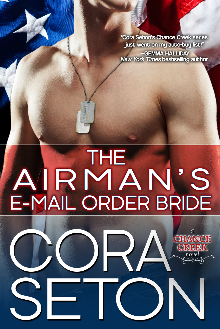 When your review is published, paste the link in the appropriate Rafflecopter box. That’s it! Have fun! 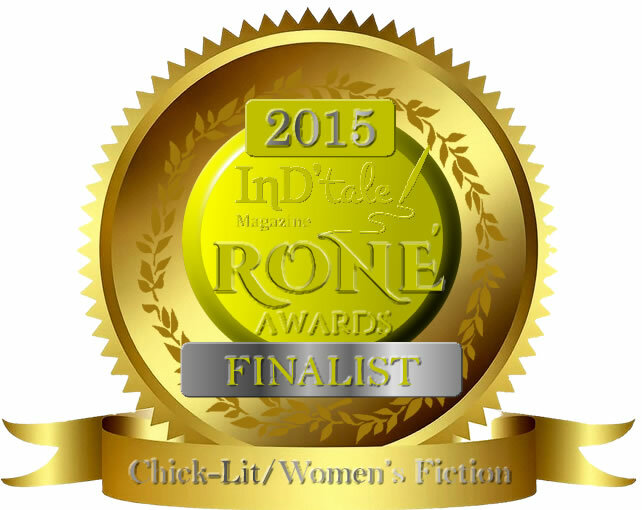 (And if you’ve already reviewed–hooray! You are still eligible. Track down your reviews and paste their links beneath whichever book you reviewed. And please, definitely review all six books so you’re entered six times! And that’s it for me! Hope you’re having great week. Free contest – easy to enter. 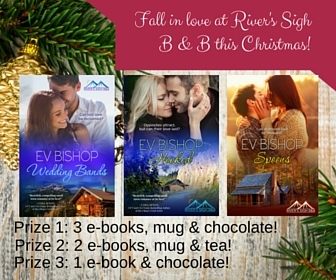 Win free books, small gifts and maybe, just maybe, the $200 PayPal grand prize! Free Books! A myriad of gifts and presents. A $200 PayPal grand prize! Fill every entry to increase your chances of winning! 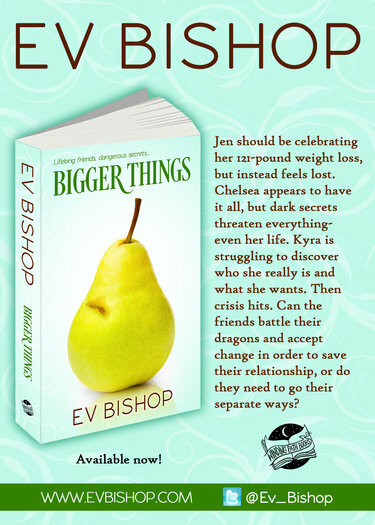 Bigger Things by Ev Bishop = RONE Award finalist! And in the meantime, if there’s someone in your life you think would enjoy Bigger Things, please let them know it exists. Word of mouth is a wonderful thing and I’m beyond grateful (kind of dizzy and thrilled, actually!) when kind people recommend my stories. Wishing you a wonderful weekend, filled with sunshine, time in the dirt, laughter with friends and a good book.